For mid-day sunscreen touch-ups over your makeup. It is such a hassle to apply liquid sunscreen over makeup and foundation at mid-day and many don’t do it. This compact sunscreen comes in a balm-like texture. It is handy because all you have to do is blot your face, spray some facial mist and blot again, then apply this sunscreen compact. 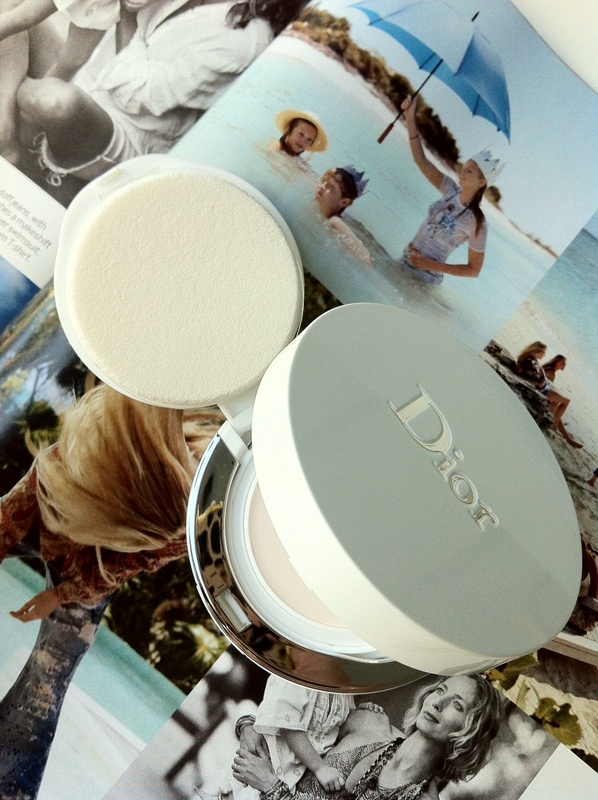 Top it off with some two-way cake or cream compact; then finish with loose powder and blusher. That’s how you refresh your makeup and sunscreen protection. 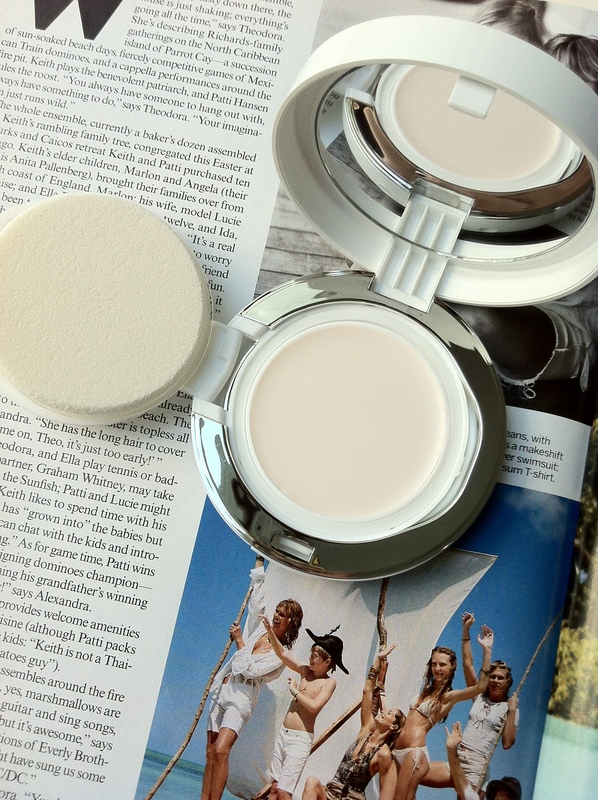 I find that this sunscreen compact gives my skin a nice dewy finish too. And I’m all for adequate sunscreen on the face.